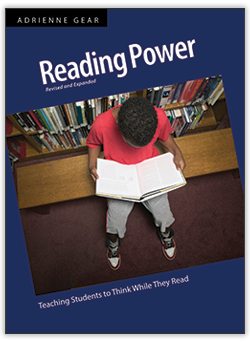 Learn new reading skills – decoding and comprehension. 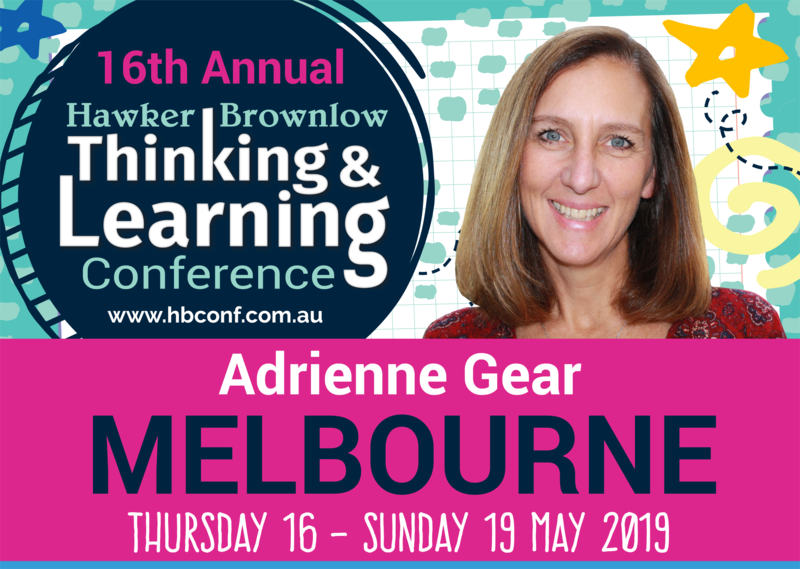 Learn new comprehension strategies: Connect, Question, Visualise, Infer, Transform. Practise gradual release of responsibility. Determine levels of understanding text. Develop a common language of thinking in your classroom and school. Practise explicit instruction and teacher modelling. 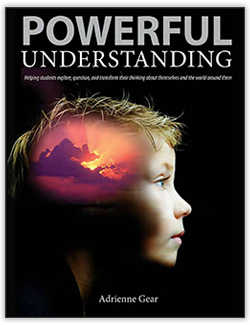 Learn strategies for enhancing understanding. 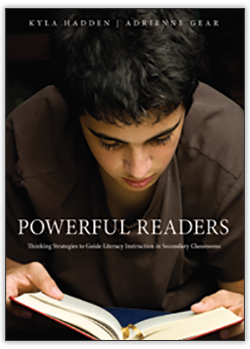 Learn about literacy for primary year levels. Discover a process-driven approach to writing. Assess writing – conferencing, coaching and goal-setting. Practise explicit teaching and modelling. Develop writing goals, routines and skills. 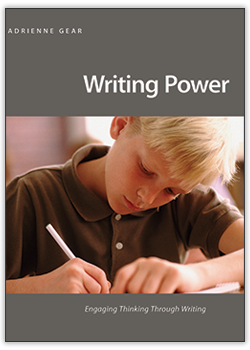 Learn about writing information – primary school and the middle years. 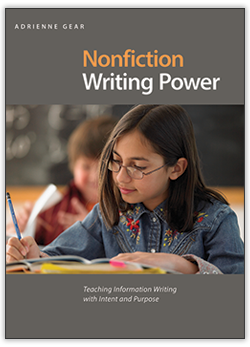 Explore six nonfiction writing structures: Description, Instruction, Persuasion, Explanation, Comparison, Biography. Link nonfiction writing to learning areas. 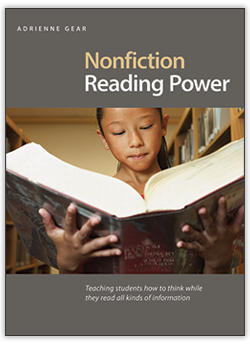 Explore nonfiction reading strategies: Zoom In, Determine Importance, Connect, Question, Infer and Transform. Understand different levels of understanding informational texts. Learn to “re-tell” vs “re-think” information. Explore the Critical Thinking model. Deepen your understanding of self, others and the world.